When it comes to the trends of men's footwear, the first name to come to the mind is Gene Bendi. The brand excels in producing carefully designed men's footwear with a unique collection of men's accessories to enhance their appearance. The footwear ranges from casual to formal. The quality of the footwear is very superior and the brand caters to the growing demands and trends in fashion. Moreover, it provides the amazing opportunity for bespoke shoes; which is the best way to experience their efforts to maximise comfort. In this way the customer can make alterations to their shoes the way they wish. The end product is the one that exactly meets the demand of the customer. 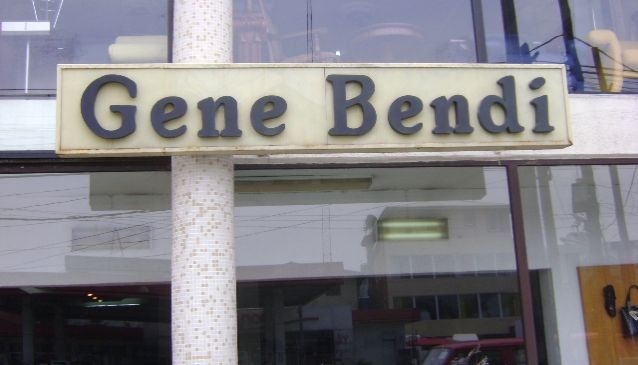 As a high-quality Nigerian brand since 1990, Gene Bendi has now been able to set up three main branches. There is a huge collection to choose from at every store and the price of every item is equal to the quality.